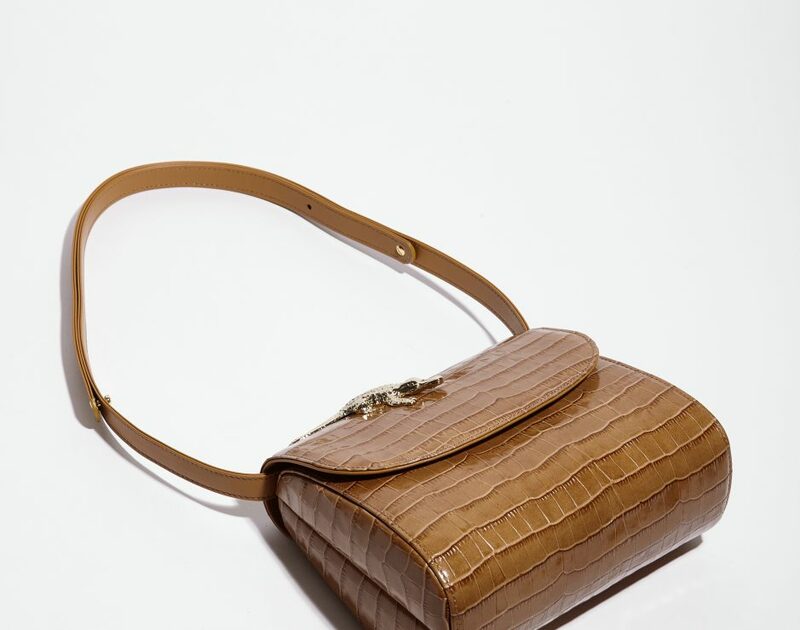 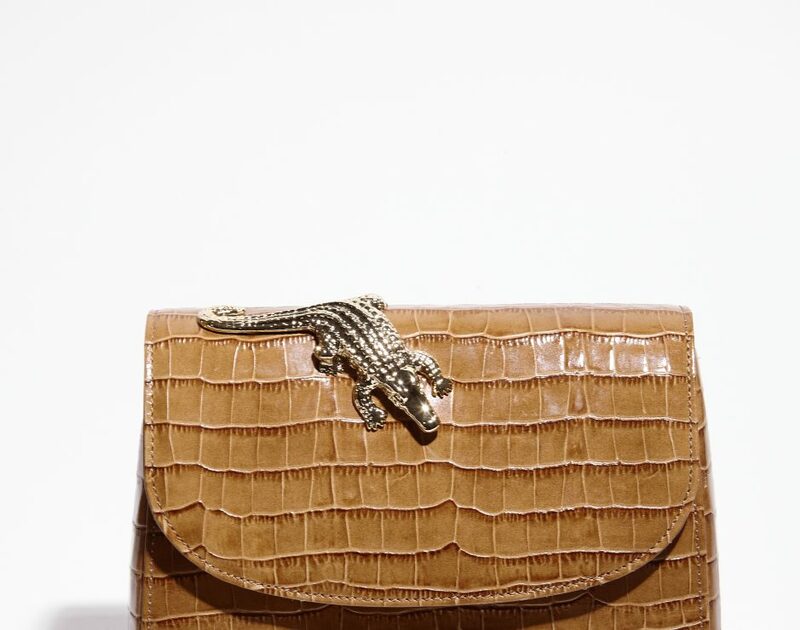 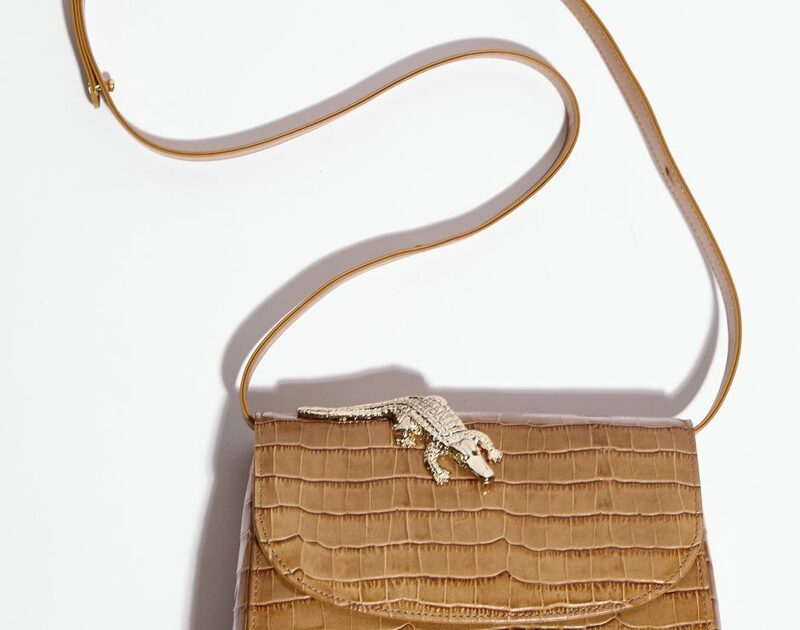 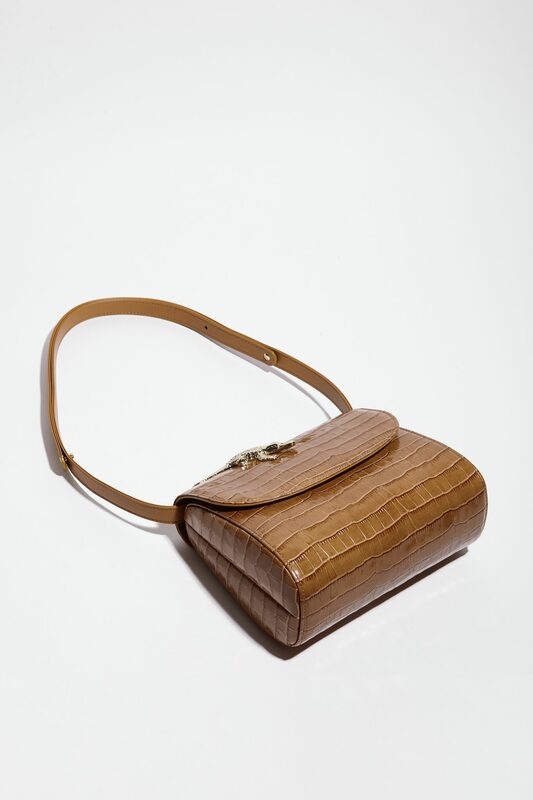 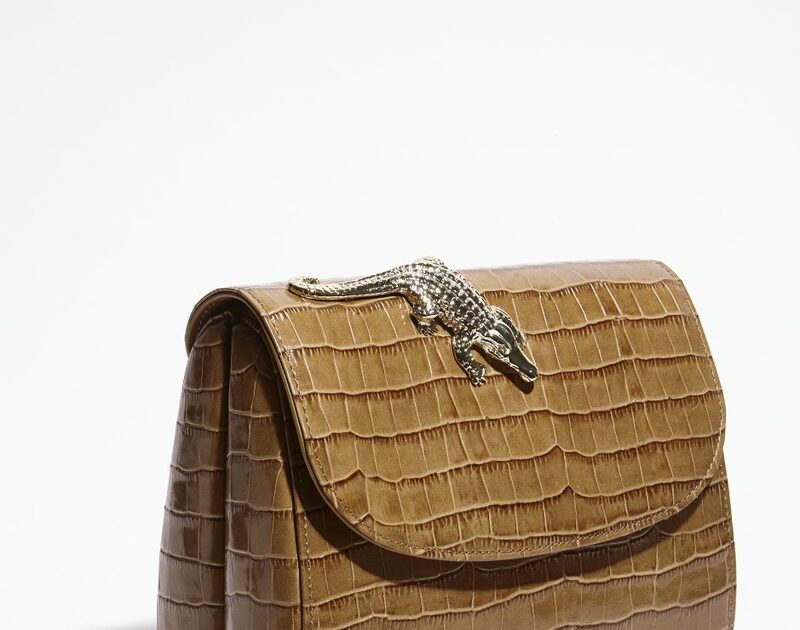 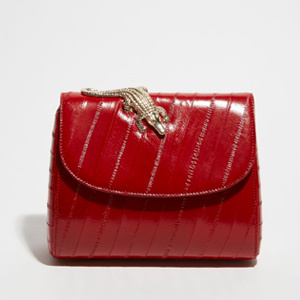 Sand color leather croco imitation bag. 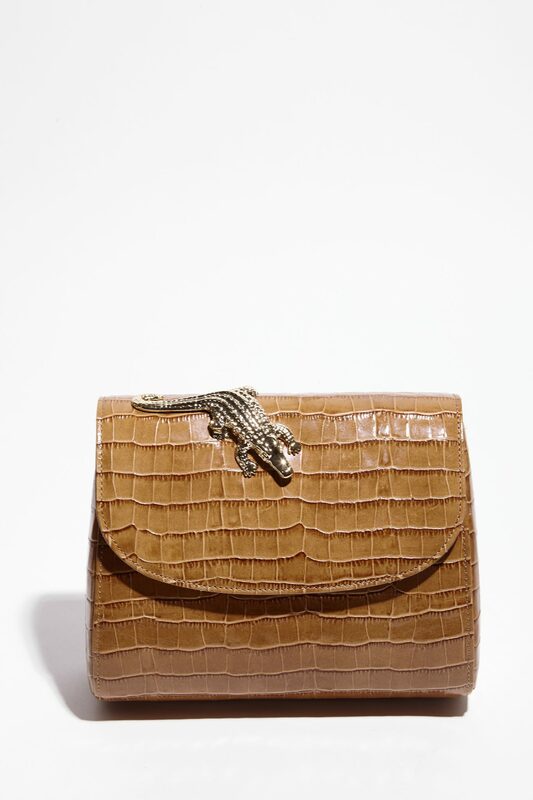 Sand color leather croco imitation bag. 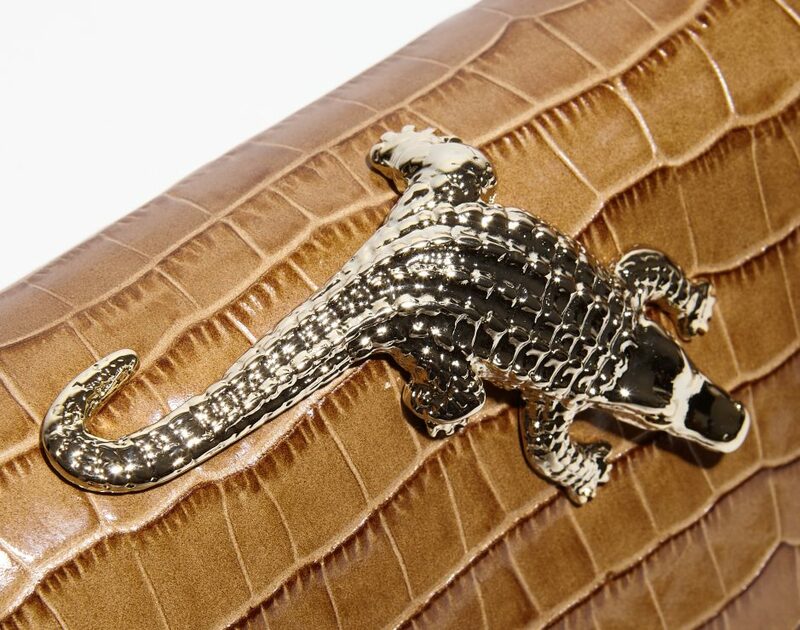 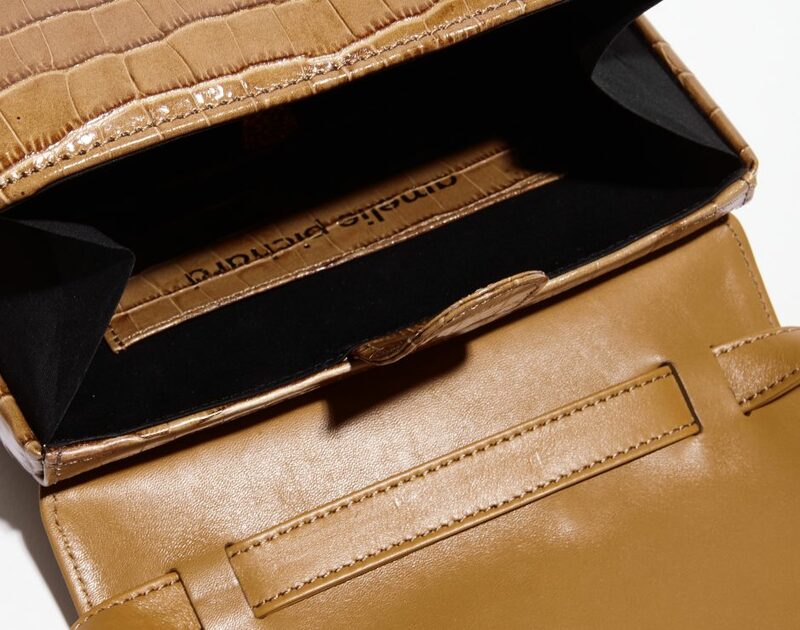 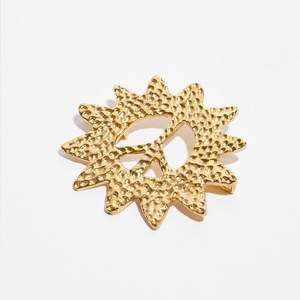 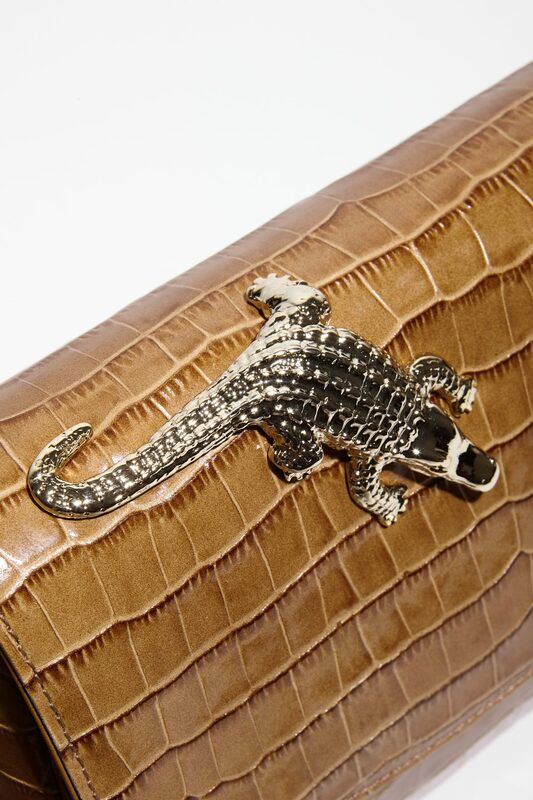 Stamped with a light gold crocodile brass fixed to the flap. 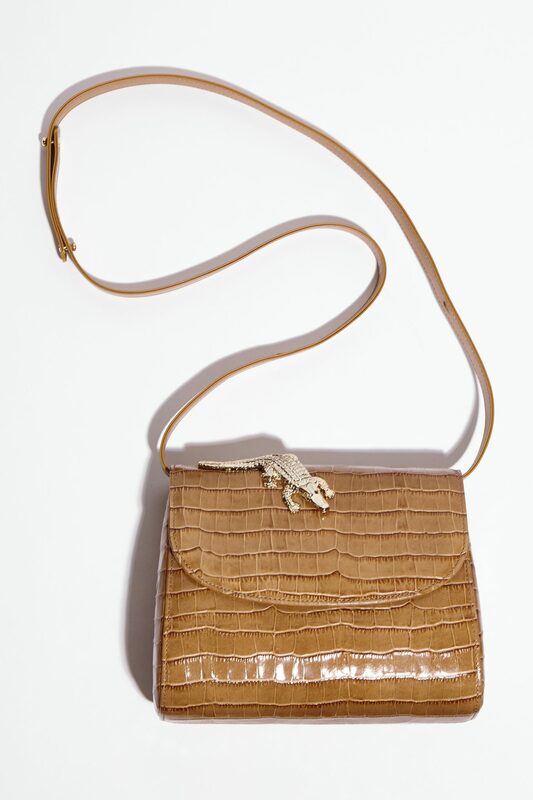 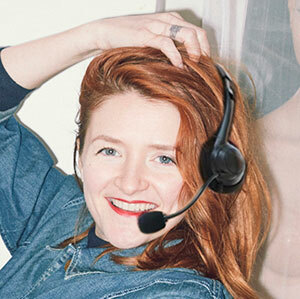 Removable and adjustable smooth leather shoulder strap for a worn shoulder or across. 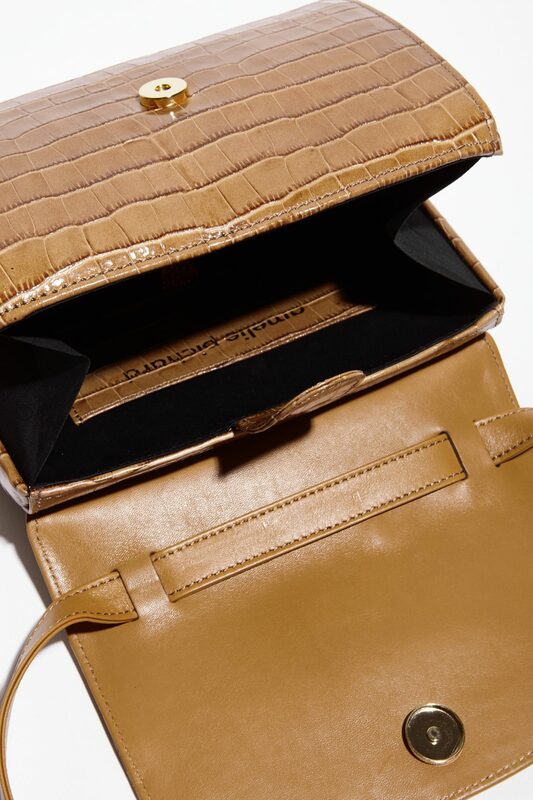 A magnetic snap and flap for extra security inside. 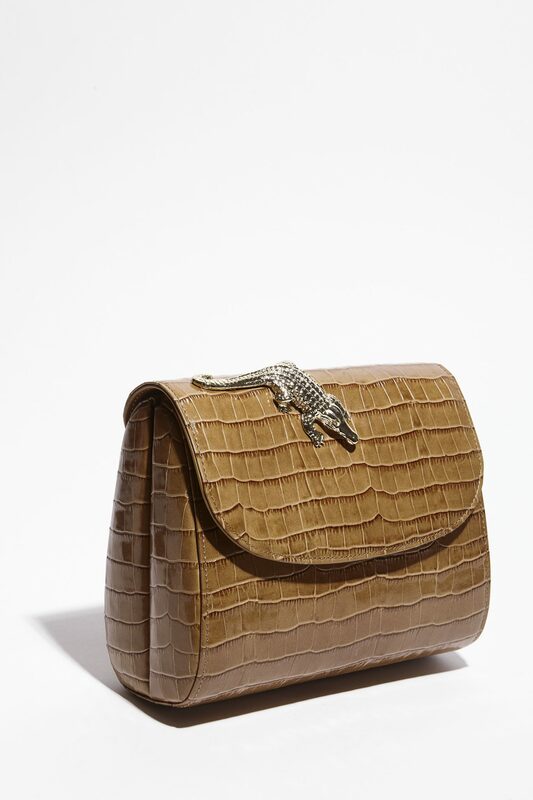 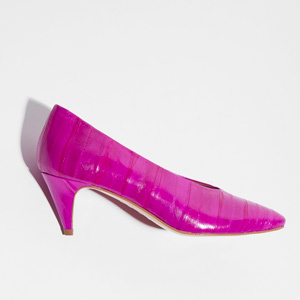 100% black cotton interior with patch pocket in sand color crocodile-style leather, by Amélie Pichard.